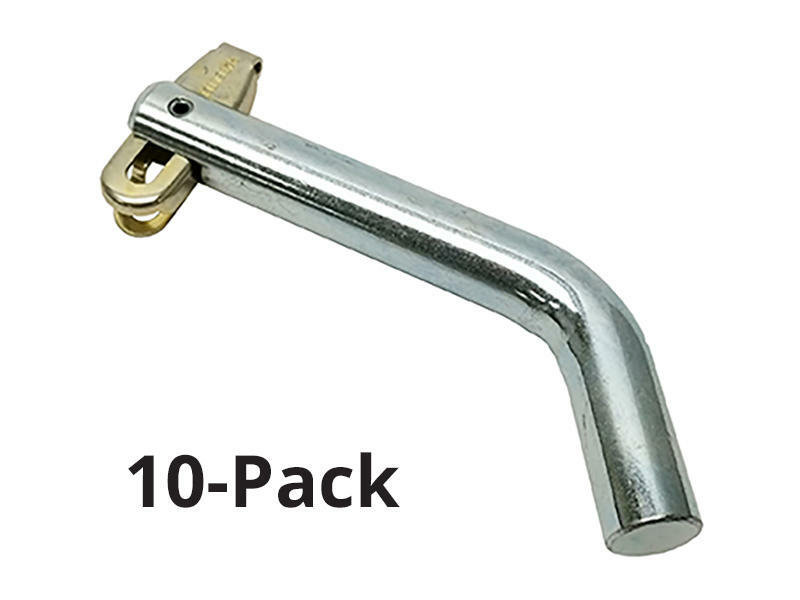 Never loose another retaining clip with the One-Piece Hitch Pin. Permanent swivel lock clip is retained on hitch pin. 10-Pack.